Product Alert! Spice Up Your Shower with a Speaker! So I think it's safe to say that we've all sung in the shower at some point in our lives. Right?! Otherwise, a shower can be SO BORING! Well how about adding some background music to your arrangements and a little extra excitement to your boooring hygiene process. That's exactly what I did when I purchased the KingLake Shower Speaker from Amazon.com. This little guy fits right in the palm of your hand and charges through a USB cable. 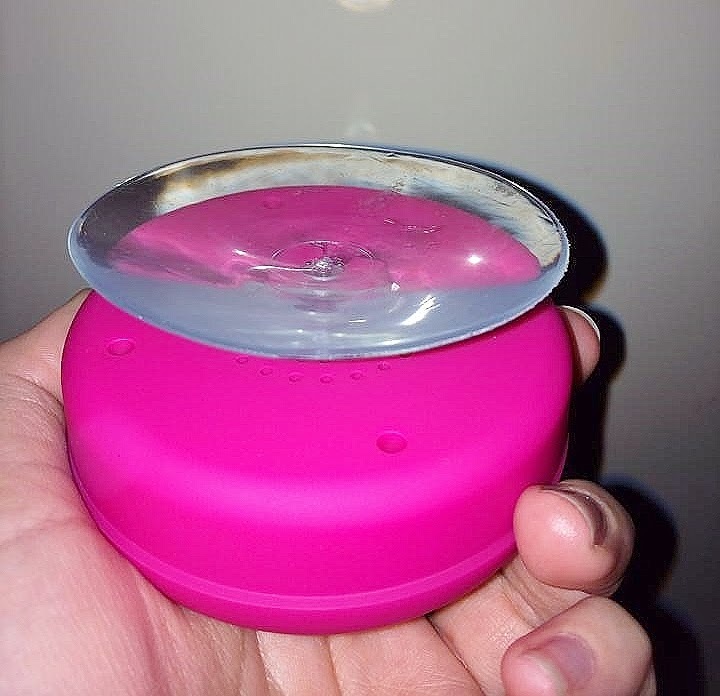 It's small and water resistant, with a suction cup that sticks it perfectly onto your shower wall. Don't be fooled by its size though, this thing produces loud volumes that you can hear clearly over the water! The device easily connects with the Bluetooth on your phone to transmit the sound. The pad allows you to skip forward and backward, adjust volume, play/pause and even answer a phone call! Who wants to chat with me while I'm showering?! Anyone? Bueller? Yeah, well, I don't blame you! That would definitely be a little weird but it's great in case of emergencies! 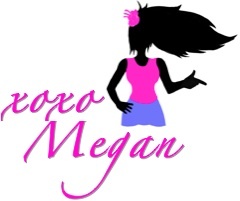 My absolute favorite thing about this product... it's 100% portable! If I'm going away for a weekend, I can just throw it in my bag and use it as a regular speaker as well! Think of all the possibilities- pool, beach, you name it! It's small, light and totally functional. Definitely my kind of product! I've only had my KingLake Shower Speaker a couple of days but I already love it! I've listened to Pandora and IHeartRadio and the Elvis Duran & the Morning show! It's a great way to make showers more fun and to wake you up in the morning. 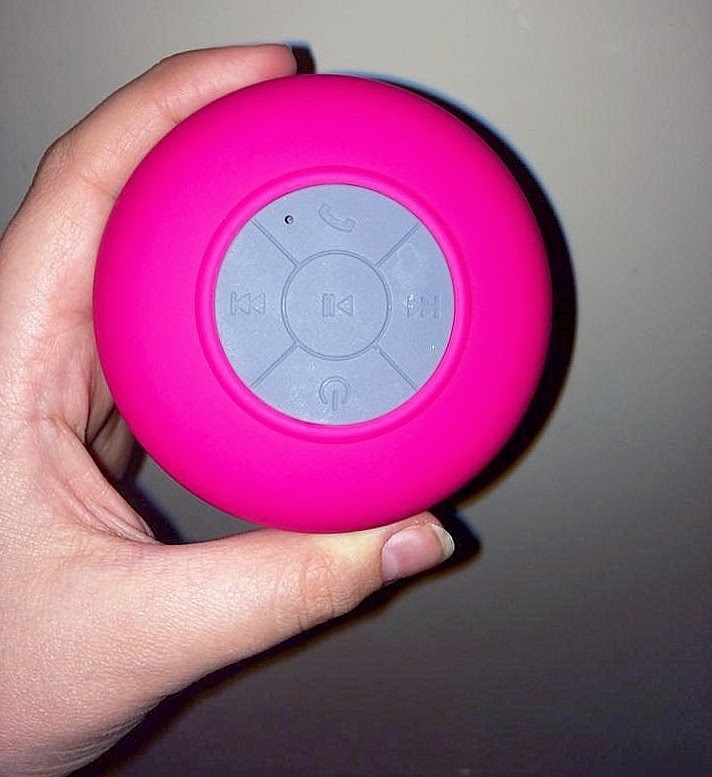 The speaker comes in all different colors, plus, it's so ridiculously affordable so you really can't go wrong! 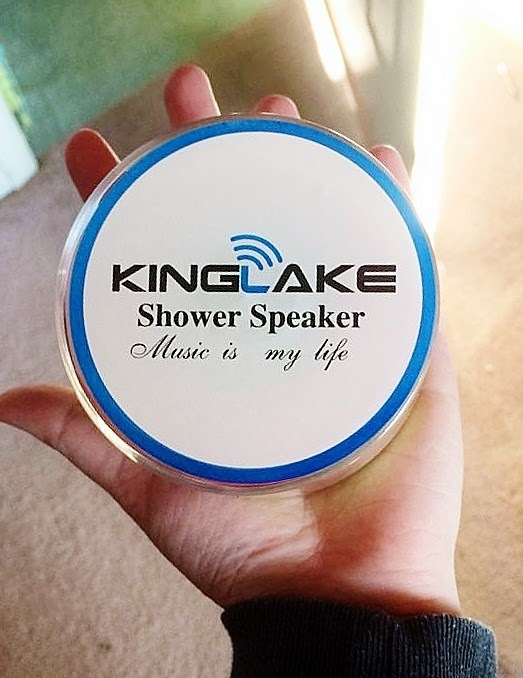 So check out the KingLake Shower Speaker and spice up your everyday routine! *I am in no way affiliated with the company who makes this product. I received no form of compensation for this post. All photos and opinions expressed are my own.